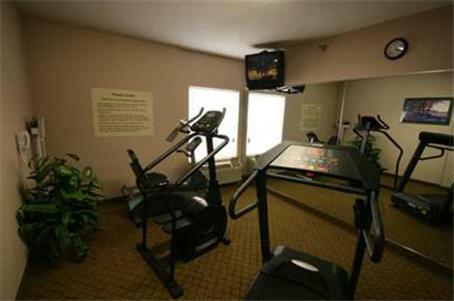 Located in Sturgis, Michigan, this hotel offers a hot breakfast buffet daily, an indoor pool and a gym. 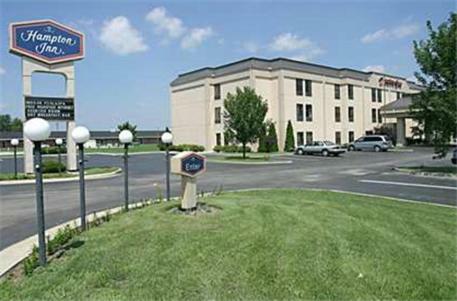 Each room has free Wi-Fi and the property is a 20-minute drive from the Shipshewana Flea Market. 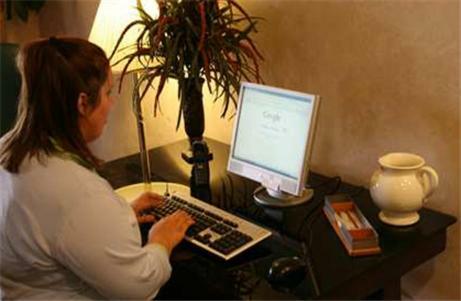 Cable TV, a coffee maker and a work desk are standard in every Sturgis Hampton Inn room. Bath amenities and a hairdryer are offered in the bathrooms. 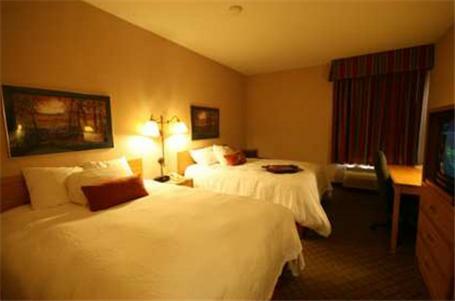 Each room has neutral colors and white bedding. A public computer and print station is available. 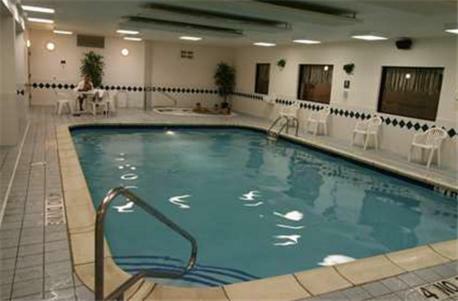 Guests can also relax in the indoor hot tub. 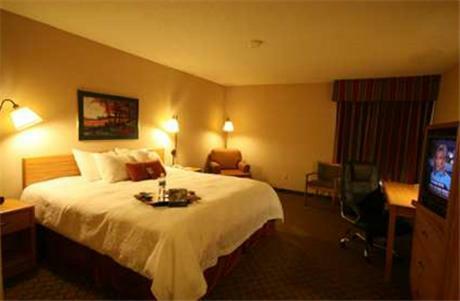 Hampton Inn Sturgis is 3 miles from Green Valley Golf & Health Club. 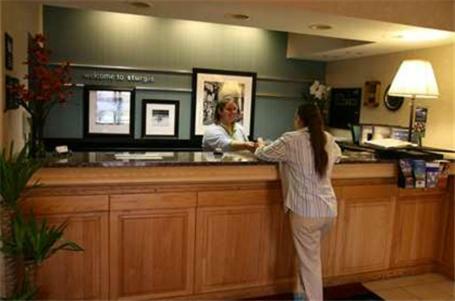 Sturgis Hospital is 10 minutes away by car. 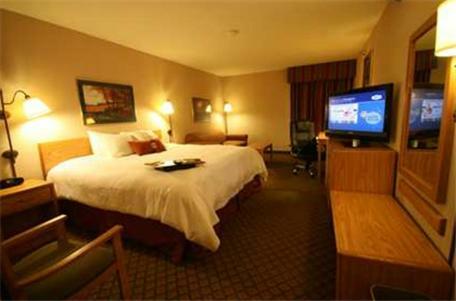 the hotel Hampton Inn Sturgis so we can give you detailed rates for the rooms in the desired period.